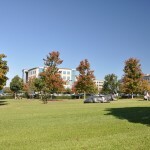 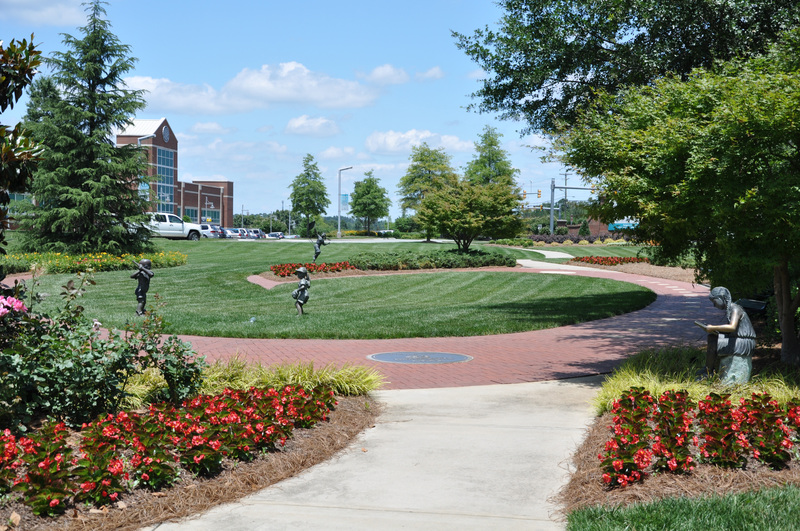 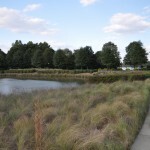 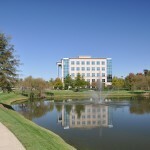 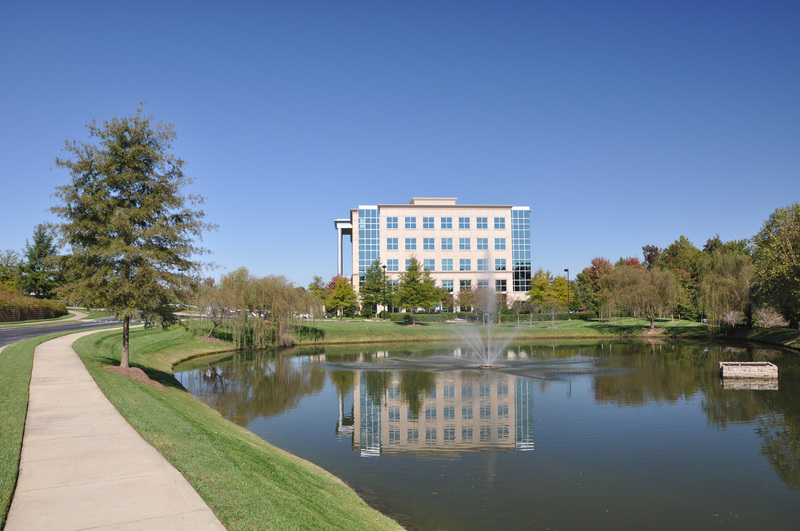 With over 20 years experience in Commercial Landscape maintenance, Metrolina Landscape can provide full service landscape care for your office park or corporate campus. 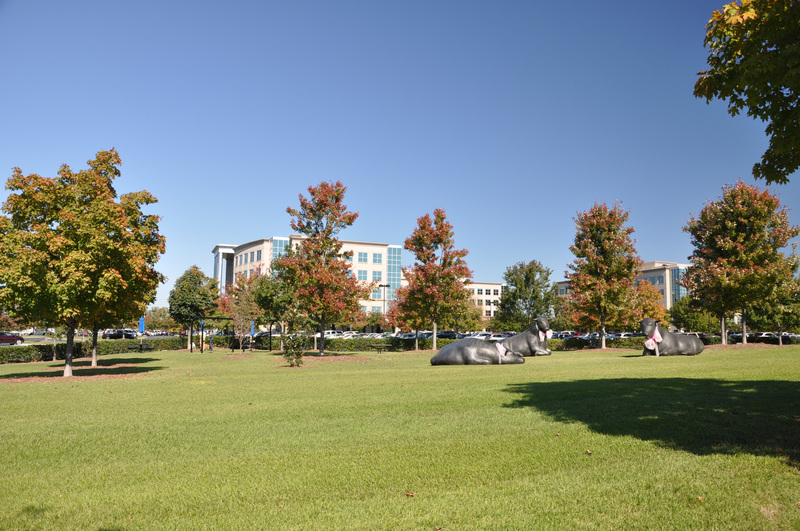 We understand that a well manicured landscape environment not only attracts visitors, but also protects the business investment and enhances the daily experience for employees. 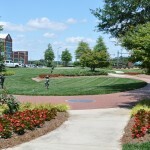 Our team of trained professionals understand the horticultural requirements for maintaining curb appeal on your campus. 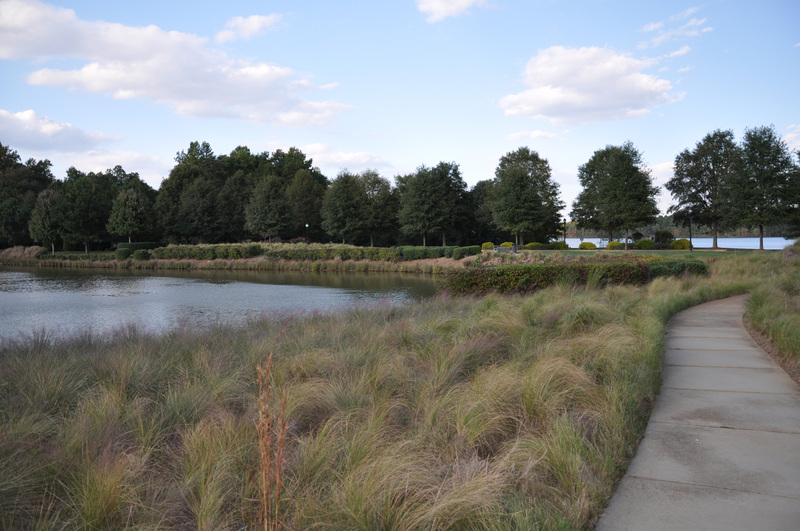 Through open communications with our customers, we create partnerships in proper landscape maintenance.